Minnesotans who have tried Mike Lindell’s My Pillow and still ache for the perfect night’s sleep can now try another locally made product, the Better Pillow. 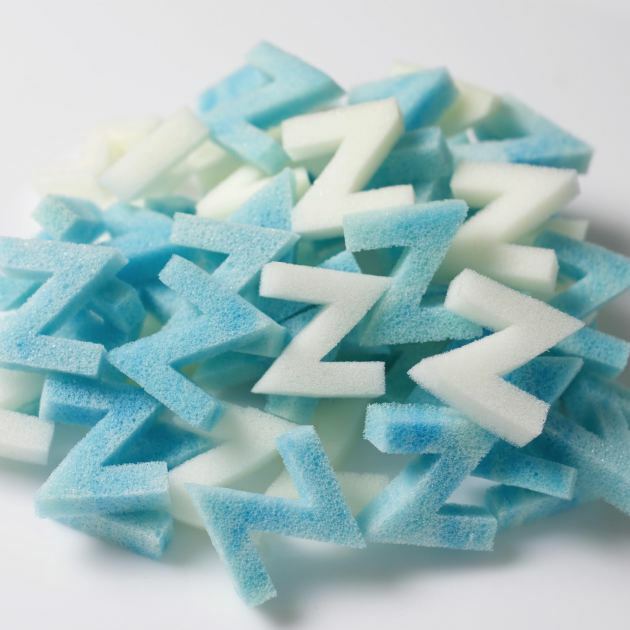 Developed by former Regis executive Rob Ribnick, the Better Pillow uses a gel memory foam called Serene Foam, cut into Z-shaped pieces. No ubiquitous, early morning infomercials are planned, but a commercial for the Better Pillow is in the works. To gear up, the people at Better Pillow will be distributing 25 pillows to various firefighters, police and teachers in Sleepy Eye, Minn. Ribnick is in talks with former Sleepy Eye resident and former WCCO-TV sports reporter Ralph Jon Fritz to interview residents for testimonials. The new Better Pillow sells for $69 and comes with a 60-day money back guarantee, although the consumer pays return shipping. 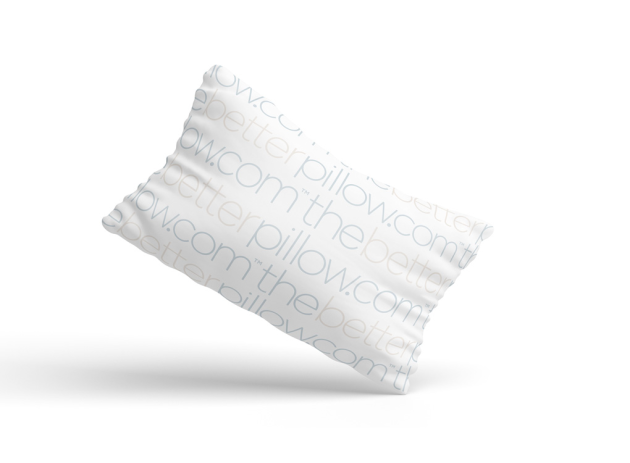 The product is currently available from www.the betterpillow.com or sold locally at Sleep Sherpa, 7301 Washington Ave S, Edina.